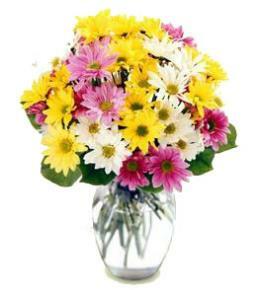 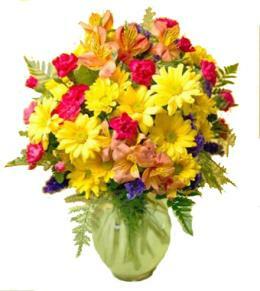 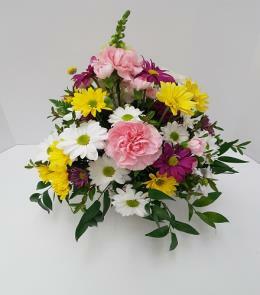 Send this sweet bouquet as an expression of your sympathy. 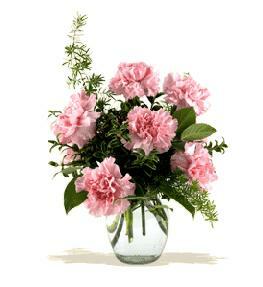 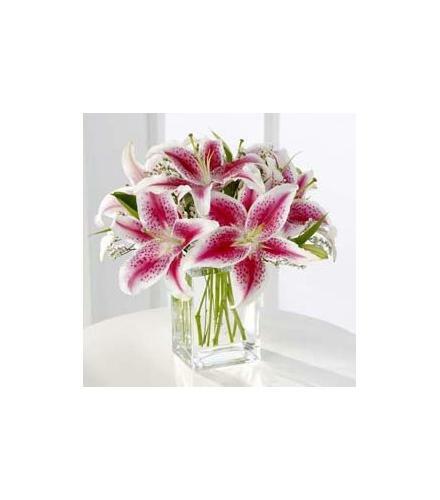 Fragrant pink Stargazer lilies are accented with statice and arranged in a clear glass vase. 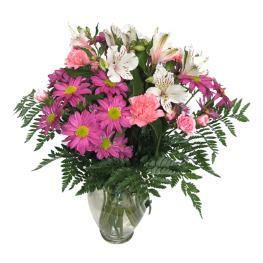 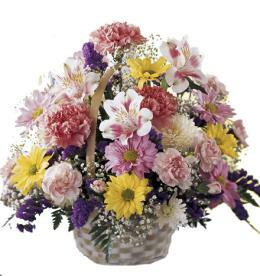 Value priced flower arrangement below $60.00 - Pink Stargazer Lily Bouquet.